The stock tensioners for the famous Farley Front Rests have very coarse 11 tpi threads. This can make adjustments to the tensioners of your rest top very difficult at times – sometimes jerky or maybe too loose. With this easy replacement to your top you will need no tools when on the line making adjustments to perfect your point of aim movement when shooting a group. 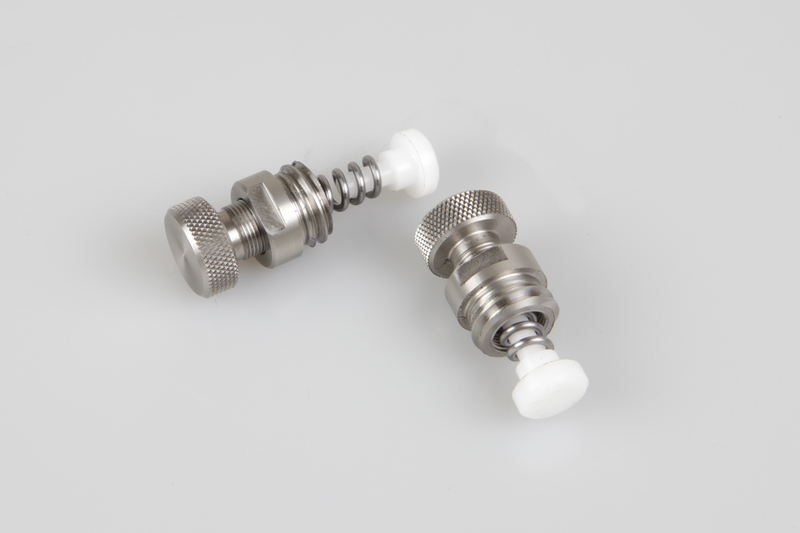 CNC Machined out of stainless steel they are a slick addition to your rest. We strongly suggest you using the TW25 grease on your rest top to further enhance smooth movement.